Well folks, the time has come for another youtube video which I feel needs to be shared with the world. 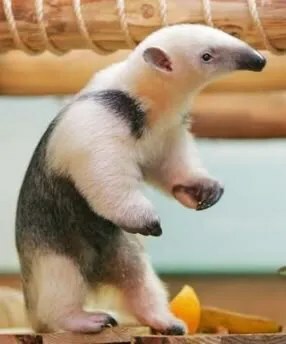 This one hails from some dude called AndreGiovanniCoelho and it features my ultimate pet, the Tamandua Anteater. Now, I know little about these animals. All I really know is that they look like they’re always waiting for a hug, kind of like me!